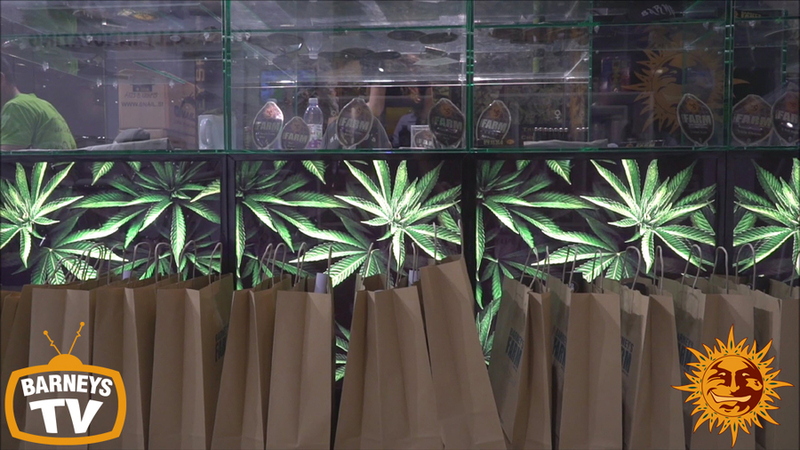 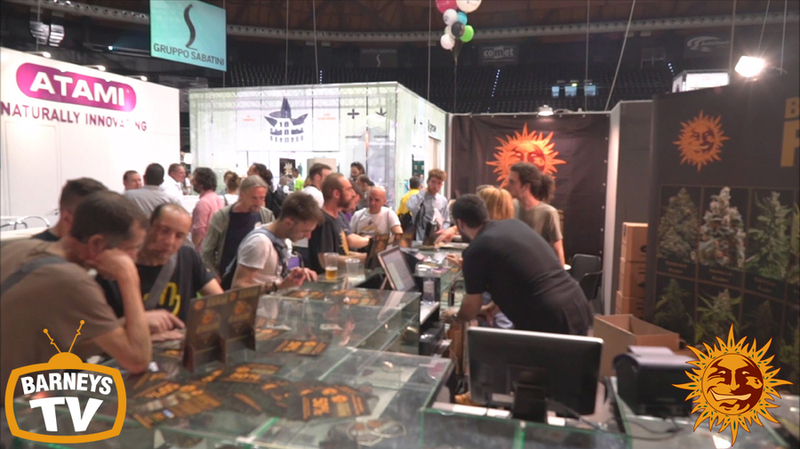 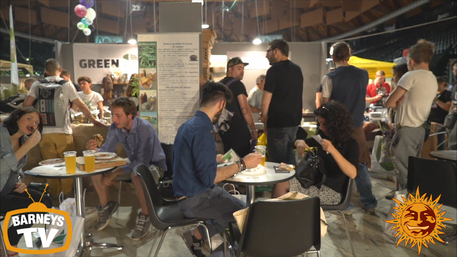 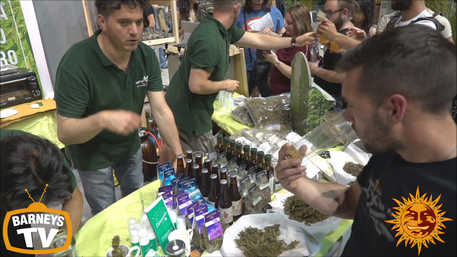 The Indica Sativa Trade Show is a landmark in Italian Cannabis Culture. 2018 saw the event return for the 6th year, with an even bigger worldwide popularity than its previous instalments. 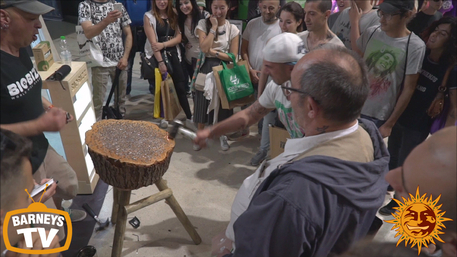 We can see why this Trade Show is so popular with the Italian Nationals; it’s a truly spectacular thing to behold! 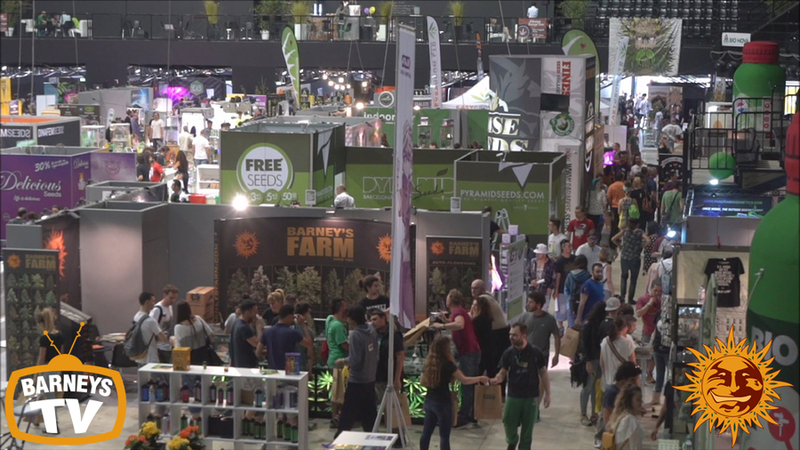 2019's show will be held in the Unipol arena, situated within the heart of the beautiful Italian city of Bologna. 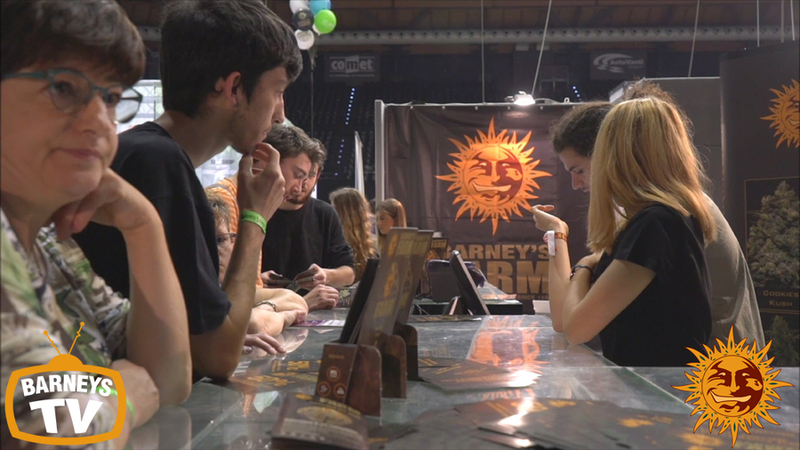 This stadium can hold a capacity of 15,500 people, so the Barney’s Team knew this event was going to be big, and we were not disappointed! 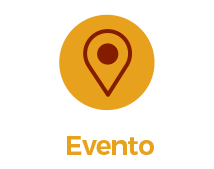 This arena was perfect as it was within a reasonable distance of all major travel links, making it easily accessible for everyone. 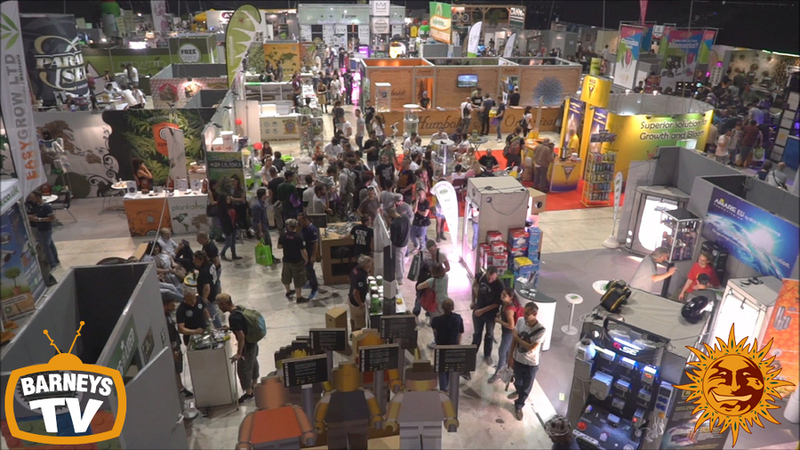 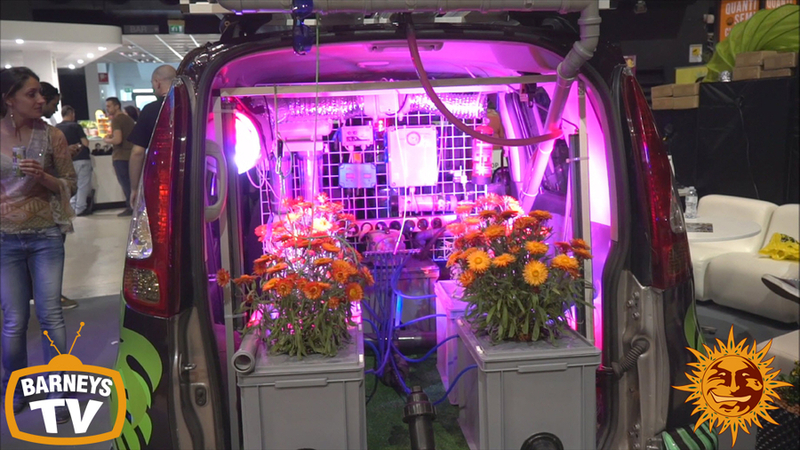 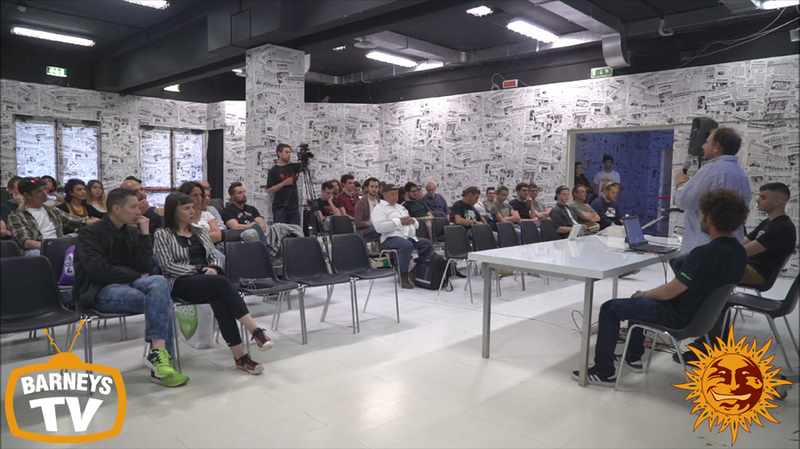 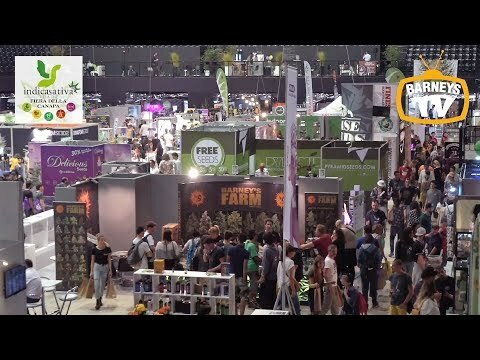 There is a big fight for the legalisation of Cannabis within Italy, and the Indica Sativa Trade Show always aims to give meaning to the fight for freedom of the plant. 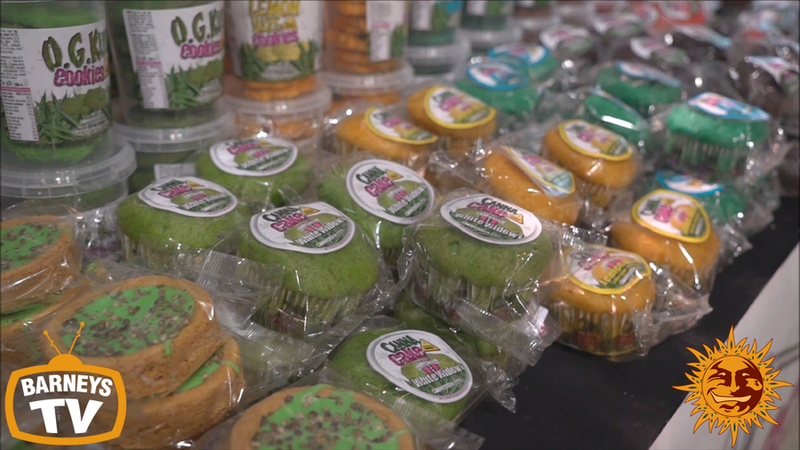 Education on social and political aspects of Cannabis culture were explored through special guest speakers and community experts, all tied together with a variety of workshops. Of course it wasn’t all about the politics, and Barney’s Farm had a great time giving their expertise to the people of Italy! 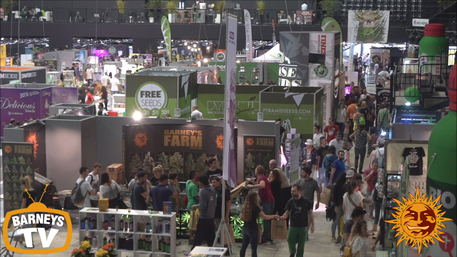 Various seed vendors from across the globe came together to sell their finest strains and accessories to the masses. 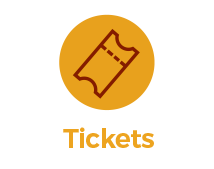 A variety of live music acts also helped to entertain the masses, making sure there was something perfect to suit every single visitor. 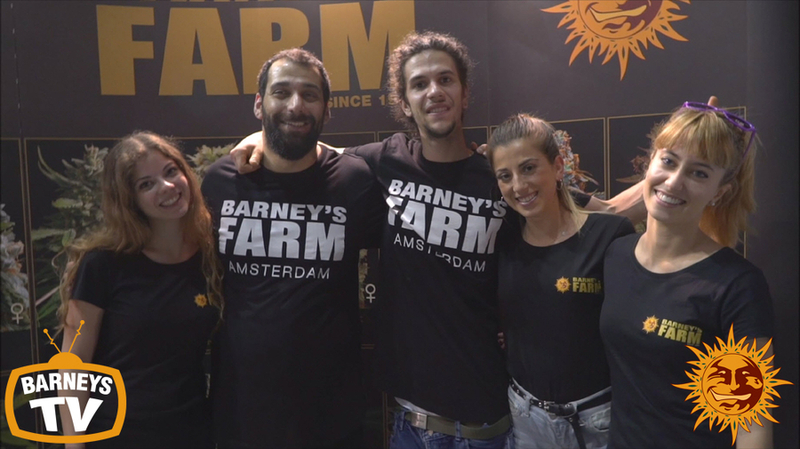 The Barney’s Farm team would like to say a big thank you to the Indica Sativa Trade Show team for an absolutely fantastic 2018 event, and cannot wait for 2019! 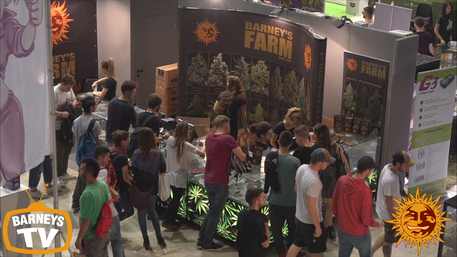 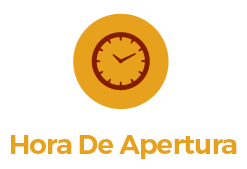 Make sure to keep tuned to Barney’s Farm for all the latest information on Expos and events all around the world. Check out our Facebook for all the latest Barney’s Farm news, and to see all of our photos from Expos around the world! 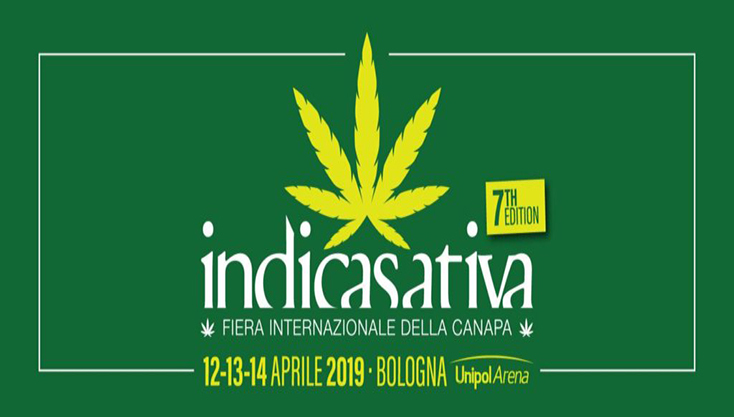 Indica Sativa Trade Bologna - Friday: 11AM - 8PM. Saturday: 11AM - 8:30PM. 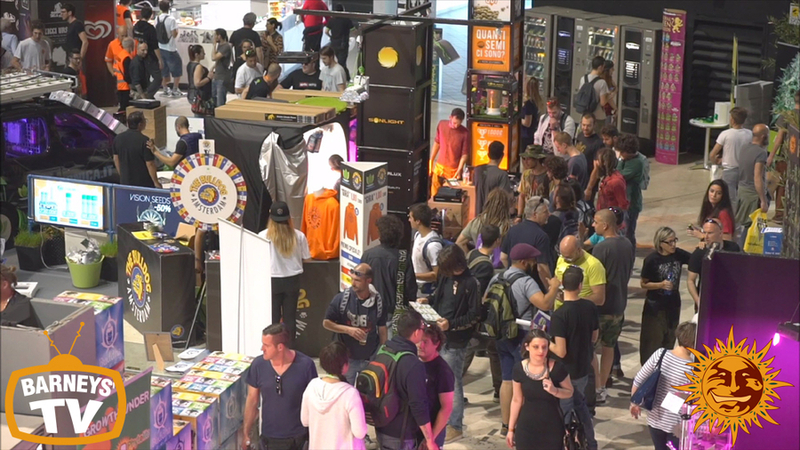 Sunday: 11AM - 7:30PM.